While waiting for INTEL platform Santa Rosa , witch should be available here in few weeks, we tried to measure the performance of various notebook in professional application, . 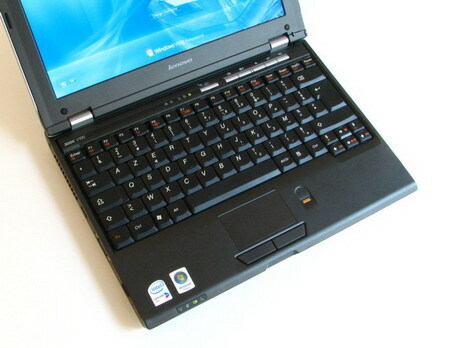 The first notebook , Lenovo 3000 V100, combines good performance level and price for the ultra-portable . 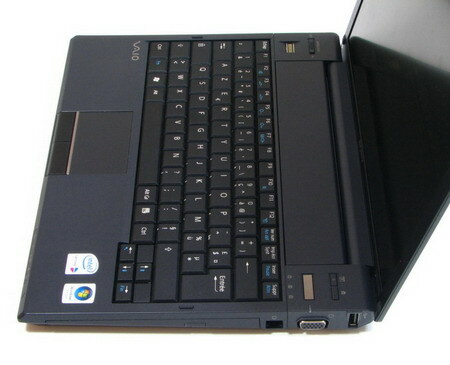 The second, Sony G11, is super light notebook , with weight only 1,13 kg we note that its batteries is enough for nine hours . 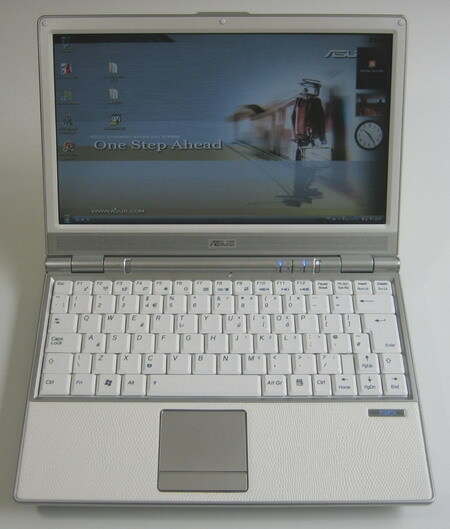 We will finish with one eleven inches notebook from Asus, the SF6 version, equipped with low consumption dual processor. 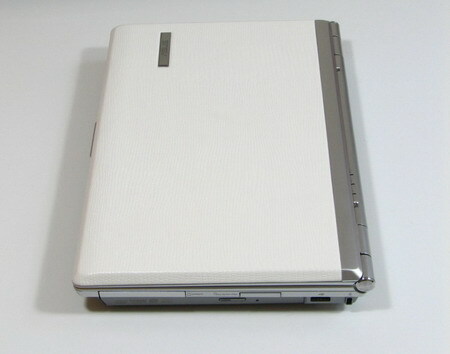 V100 adopts a gray uniform external case .Lenovo place its colors in a discrete way, via a small logo present on the higher side and under the screen. The battery of V100 is integrated perfectly in the mass of unit, contrary to certain ultra-portables . The front face, does not have any out put or extension port . The right side introduces four port for connections WiFi and Blue-tooth as well as the general computer state . Let us note that the front face proposes two small speakers 1 Watt whose quality and power, are enough for a portable computer. The interior of V100 reveals a screen LCD 12,1 inches posting a traditional resolution 1.280 X 800 pixels. Lenovo has a small integrated web-cam 1,3 million pixels. . Five shortcut keys allow to reach the software maintenance , Lenovo configuration , audio CD start or volume control. 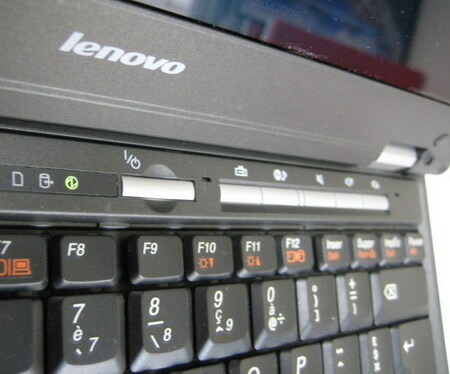 The keyboard in Lenovo 3000 V100 reveals a satisfactory proportions, taking in account the general dimensions of this notebook , the keys are placed in a comfortable way. 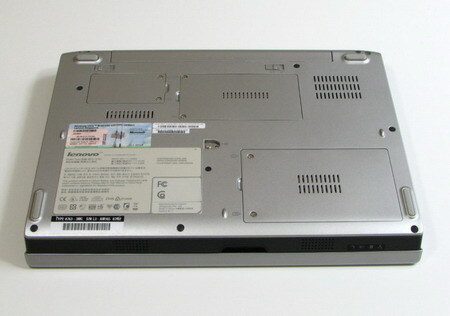 The right side is equipped with DVD multi-format, a memory card reader 5-in-1, RJ11 and RJ45 . Three ports USB and also VGA (out) and Firewire, the traditional couple micro input-output as well as a port PCMCIA. Lenovo 3000 V100 is equipped with dual core processor T5600 , working at 1,83 GHz and 2 Mb cache, the processor is accompanied with 1 GB memory ( two Hynix memory 512 Mb) and hard disk 120 Gb . 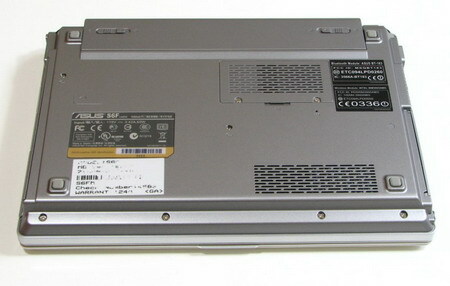 This disc was provided by Toshiba and has 2,5 inches format : interface Serial-ATA and 5.400 RPm . 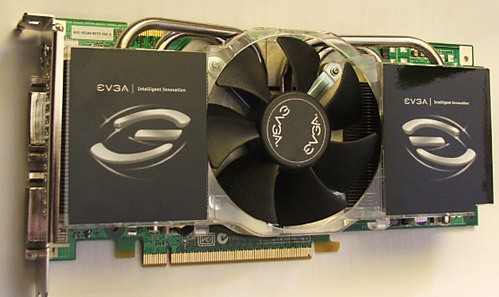 The graphic part is released by the controller INTEL GMA 950, whose performances do not allow to enjoys 3D game under good conditions. 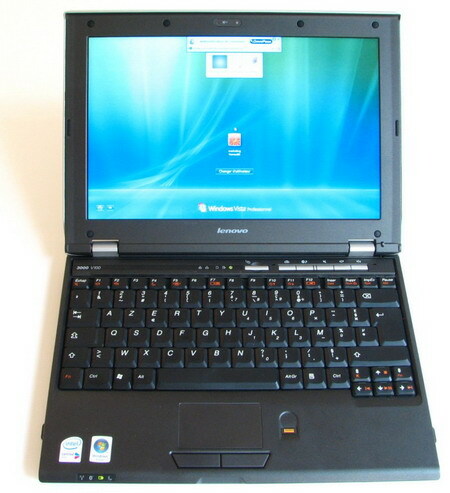 This notebook come with pre-installed Windows Vista professional edition, Lenovo delivers a certain number of applications like ThinkVantage Client Security Solution and ThinkVantage Rescue and Recovery, as well as a certain number of commercial software as Norton Internet Security, proposed in test version , or Google tools. 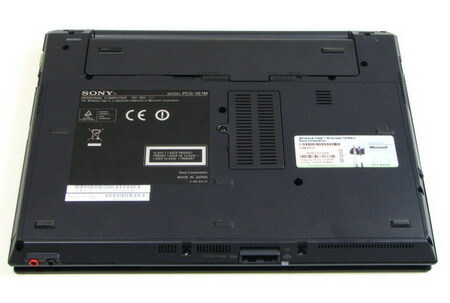 Sony here present a dark notebook . 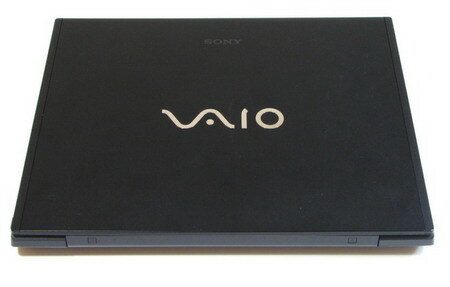 It is satisfied with a small Sony logo with traditional VAIO. 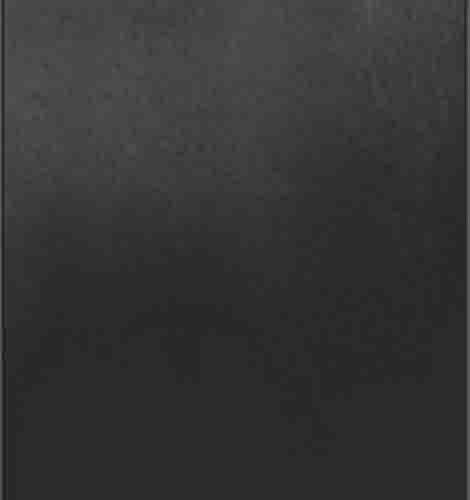 The screen LED and the higher part appear extremely fine. Screen LED offers a very pleasant luminosity for its part. The screen Resolution is limited to 1.024 X 768, which is perfect for those which wish to preserve their eyes ;-) . The battery of G11 occupies all its height: its well integrated , this one does not exceed the general portable lines . The front face, offers a Secure DIGITAL and Memory Stick reader , as well as audio in. 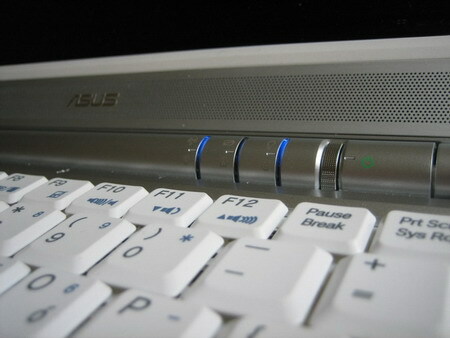 Four indicators indicate the state of notebook : power, WiFi connection and Bluetooth. On the right side we have : VGA (out), RJ11 and only two ports USB . Sony in addition succeeded in integrating a true DVD multi-formats . 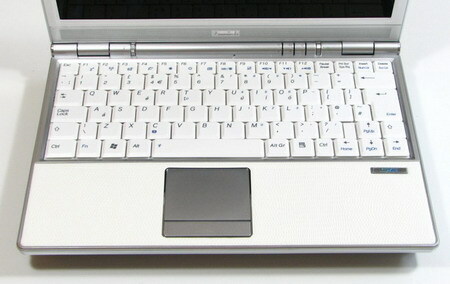 The keyboard appears rather pleasant, even if certain keys are sufficiently small .. On the right above the power button , we note two keys, the first allow to open the CD/DVD while the second activates a short function (shortcut) . Sony G11, is delivered with Windows Vista professional edition, witch is perfect for simple office tasks and Internet surfing . 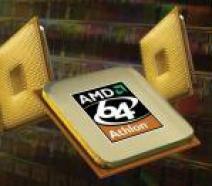 It is also able to deal with heavier activities, but it has a simple processor working at 1,33 GHz . This notebook is equipped with 1 GB read-write memory. This pretty enough for the lightest 12 inch notebook . Asus S6FM has a battery whose is completely integrated in the general case . On our test model , the keyboard has a dominant white color . The keyboard does not present any particular defect. The touch-pad, silver plated and perfectly smooth. As in G11, WiFi can be activated manualy using a discrete switch placed on the side of notebook. This last is accompanied by three ports USB 2.0, an audio in/out , RJ11 and RJ45 as well as Firewire connector. . The speakers are discreetly integrated under the screen, just above the microphone. The screen has beautiful resolution 1.366 X 768 pixels . 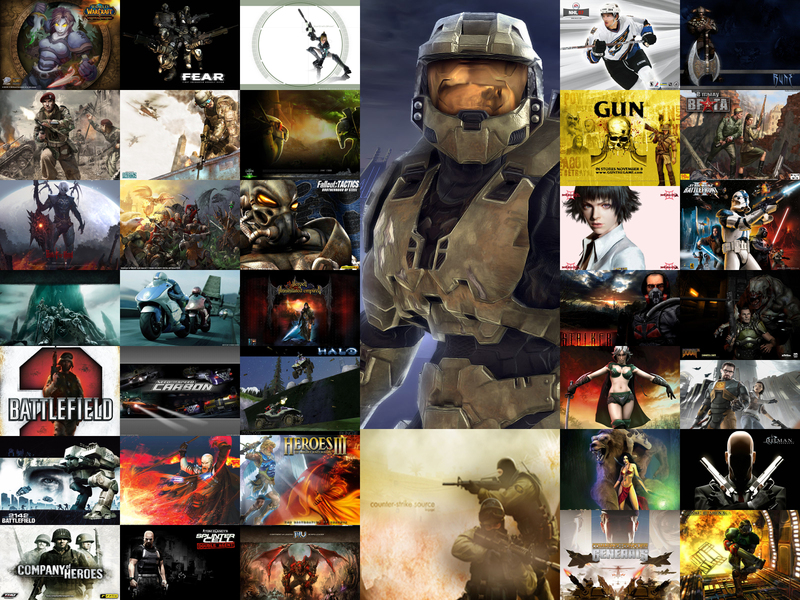 With a diagonal 11 inches, the image was perfect in height: no problem with Web page. Asus deliver its portable computer accompanied by a transport cover and a mouse. the S6FM integrates a chip TPM provided by Infineon and the associated utility. Asus also installed its own software among which we have the power manager : Power4gear, which allow to adjust the processor frequency and the screen luminosity in order to preserve the battery, in addition to Asus Splendid Technology intended for LCD setting parameter . After the brief review, it is time to determine the impact of their configuration on general performances through a tests series .Since those notebook has the integrated video card we will briefly check their 3d performance. 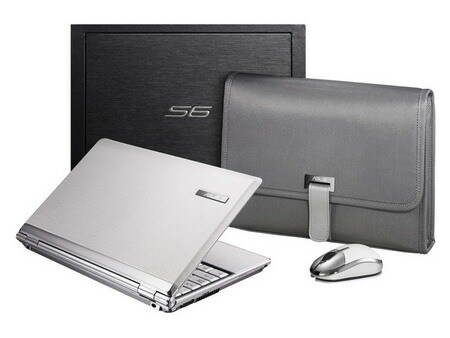 With its Core 2 Duo T5600, Lenovo 3000 V100 logically appears 31% faster than Asus S6FM. and VS Sony G11 it obtains 154% higher score . Without surprise, PCMark 2005 validates 3d2006 value. The mathematical test ScienceMark and Cinebench software, which simulates 3D rendering confirm the first place of Lenovo 3000 V100. 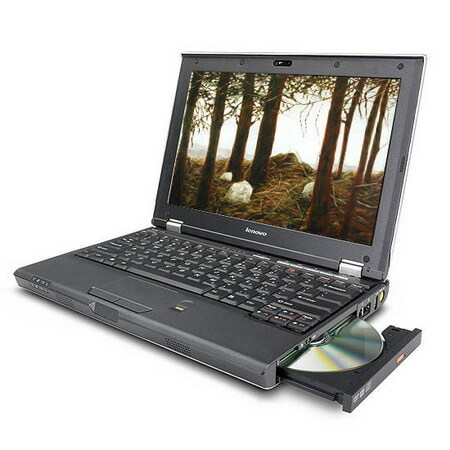 Sandra show similar result, the first place is for Merom T5600 in Lenovo notebook . the 3000 V100 appear for example 37% faster than Asus S6FM but 263% faster than G11! Finally some respectable score for all notebook ;-) Lenovo and Asus notebook has similar value . They have similar DDR2 with 667 MHz whereas Sony G11 was satisfied with 533 MHz frequency , which logically penalize its performances. Our three machines use the same integrated INTEL graphic controller . 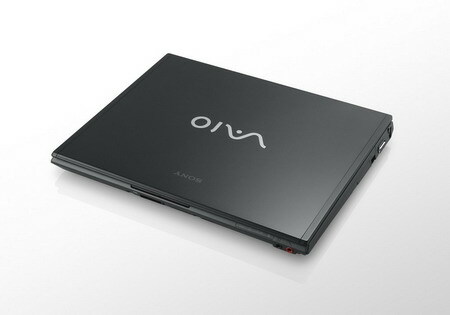 Asus and Lenovo show equal performance, with scores 1.344 and 1.364, but here VAIO G11 finishes clearly in last place with 780 score . 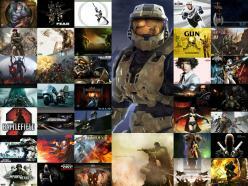 We note that processor test were not integrated in this test. Sony G11 show pretty good result here with more than seven hours , this score is about twice higher than the ultra-portable from Asus. Lenovo 3000 V100 is undoubtedly the quietest of the three computers tested today. 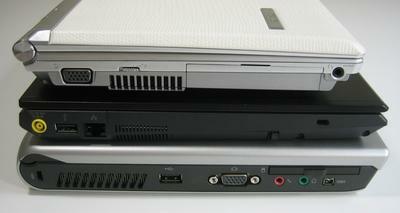 Lenovo shows that it is completely possible to be equipped with a portable computer with less than 2 kg for a reasonable price, without sacrificing the notebook performances . With its dual core processor and 120 GB 5400 rpm hard disk , the 3000 V100 allow to work without difficulty in relatively heavy tasks as images processing or video encoding. On the other hand, the battery used is limited with its three cells for about 2 hours work. Sony aims clearly for large offline operation notebook with battery lifespan over seven hours and weight lower than 1,2 kg. 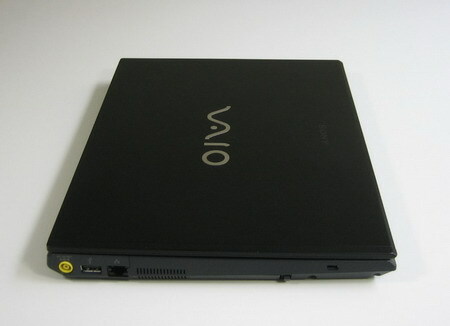 But these arguments which make VAIO G11 a exception notebook do not go without some disadvantages: lower performances , resolution limited to 1.024 X 768 pixels� without forgetting the price over 2.500 euros. 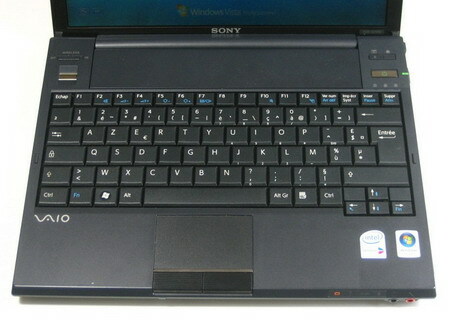 Lenovo 3000 V100, Sony VAIO G11 and Asus S6FM.